After years of giving entertainment lovers premium streaming content at a cheap price, reports say Netflix is taking the steps towards raising their asking price in the near future. Binge-watching your favourite TV shows might not be as cheap 10 years from now…well, on Netflix anyway. The firm's CEO, Reed Hastings, has announced plans to gradually increase subscription prices over the next decade, to better fund increased original content output. "We want to take it very slow," The Guardian reports Hastings as saying. "Over the next decade I think we'll be able to add more content and have more value, and then price that appropriately." Hastings added that "we also want to motivate people to move up to the two-stream and the high-def and the ultra-high-def", although the company doesn't know how it plans to do that just yet. While it may not go down well with the Netflix faithful, we're all for more original content. After all, House of Cards and Daredevil have both proved smash-hit series' for the streaming service. As long as it continues to deliver quality programming, we could be persuaded to cough up a bit more cash. Thankfully, the subscription fee should remain the same for the next year or so. A standard definition Netflix package costs $7.99 per month in the US and £5.99 per month in the UK. On top of that, Netflix may also have a tougher stance on password sharing in the future - which could encourage users to set up their own accounts rather than sharing them. Hastings also gave details on the company's entry into the new and notoriously difficult markets in the coming months, notably China and Japan, and said he hoped he could get Comcast to provide free peering to Netflix in the future. 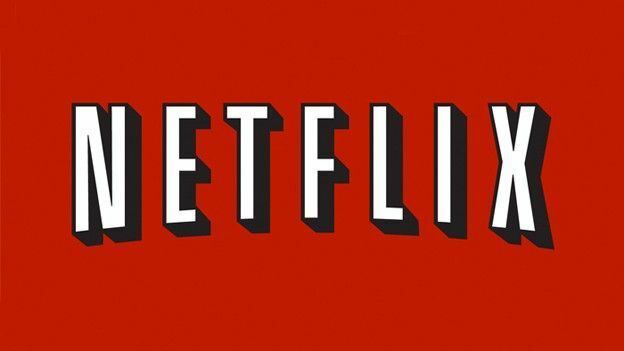 The plans came as Netflix reported it now has 65 million subscribers worldwide, with 42 million in the US alone.